View Details of this item. Put Our Cats to Work for You! Are you looking for a ferocious feline to assist with rodent control? We now offer free Working Cats! View Details of Put Our Cats to Work for You! Excuse Me, Is Your Pet Licensed? Get your dog license online today! View Details of Excuse Me, Is Your Pet Licensed? 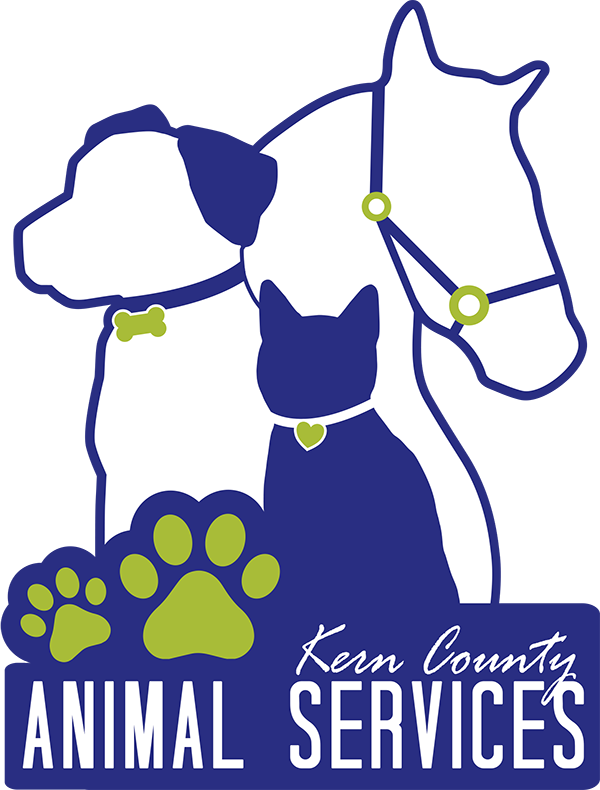 Adopt a pet at no cost from any Kern County Animal Services' Shelter! 5448 animals were adopted In 2017. In 2017 KCAS and their rescue partners placed 2253 animals in new homes. In 2017 KCAS reunited 1009 lost pets with their families. Since the program began in 2013, 6833 feral cats have been neutered & released.